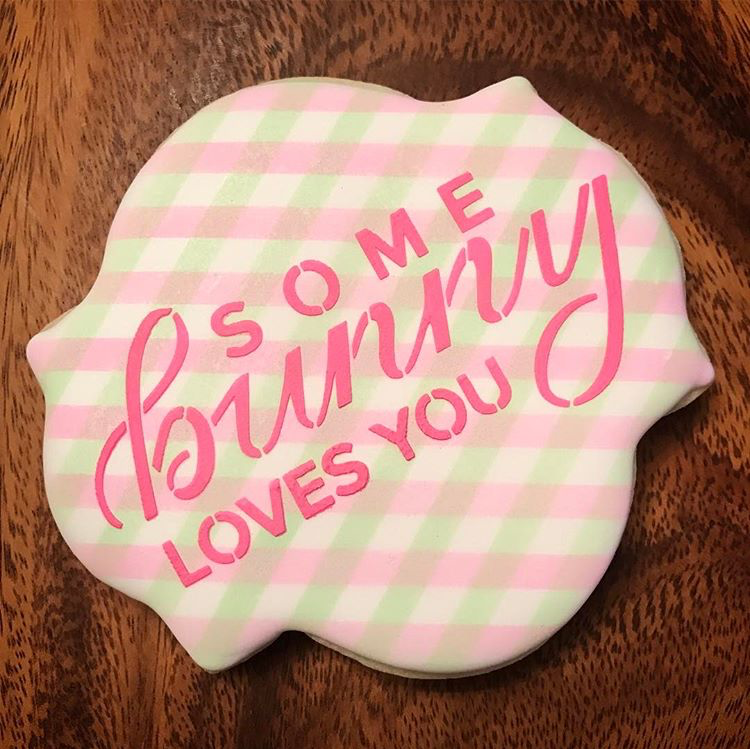 The Cookie Countess reached out to me to create some custom cookie stencils. Obviously, another match made in heaven. Cookies + Lettering = YES, PLEASE! Want to create some delicious lettering of your own? Reach out for a quote!